Increase productivity and collaborate with your team, with our easy to use document management software. Share, edit and secure your documents from anywhere. 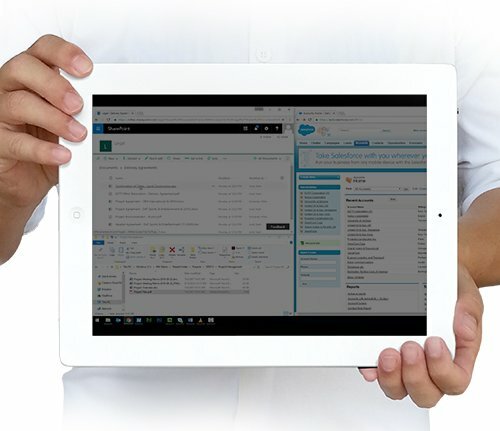 Our Document Management Software M-Files can be deployed over your local or wide area network, on an existing cloud or the M-Files cloud hosted with Microsoft Azure, and access all your files via any mobile device using the M-Files apps. With a familiar look and feel, using our document management software, M-files, is a breeze from day one. There is also seamless integration across Microsoft Office. By taking advantage of our Document Management System, many overheads are reduced. Staff stress levels are also greatly reduced so you can focus on completing the important work instead of looking for information. Video Quality. To INCREASE the quality of the video... Once the video is playing click the COG icon as shown in the image to the right and choose a higher quality (720 is the best quality). Ready to make our Document Management Software work for you? Download a free trial, including all of the features, with no limitations and / or get a instant quote!